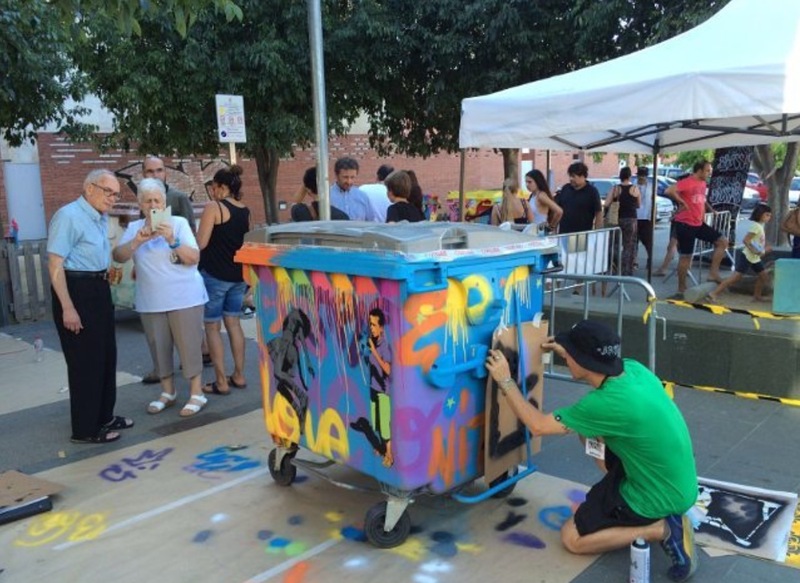 “Art exhibition in the urban Vilassar. 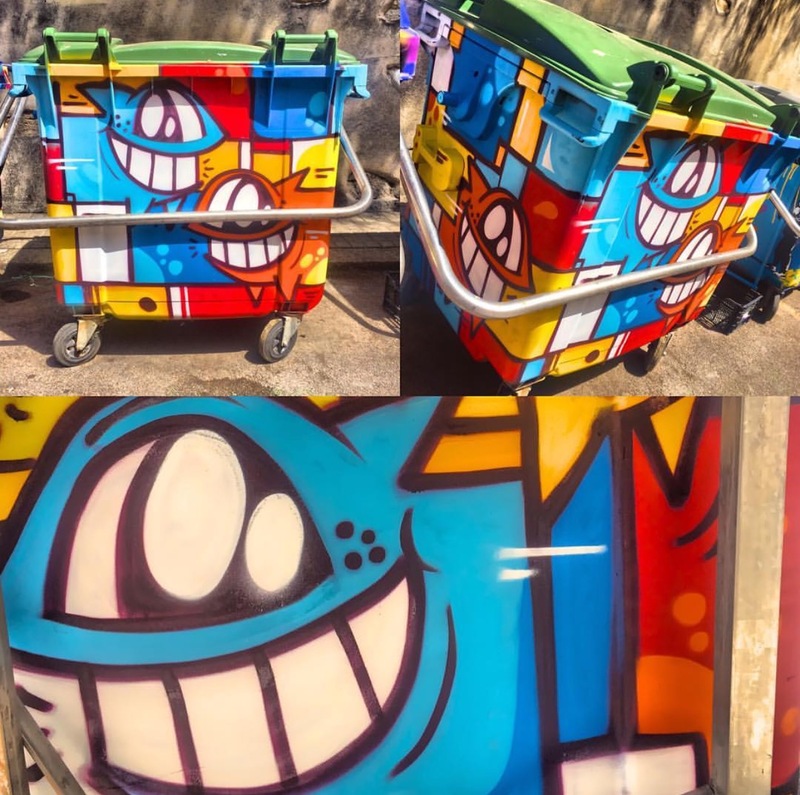 BrossArt artistic action is to raise awareness among residents of the maintenance of the village. 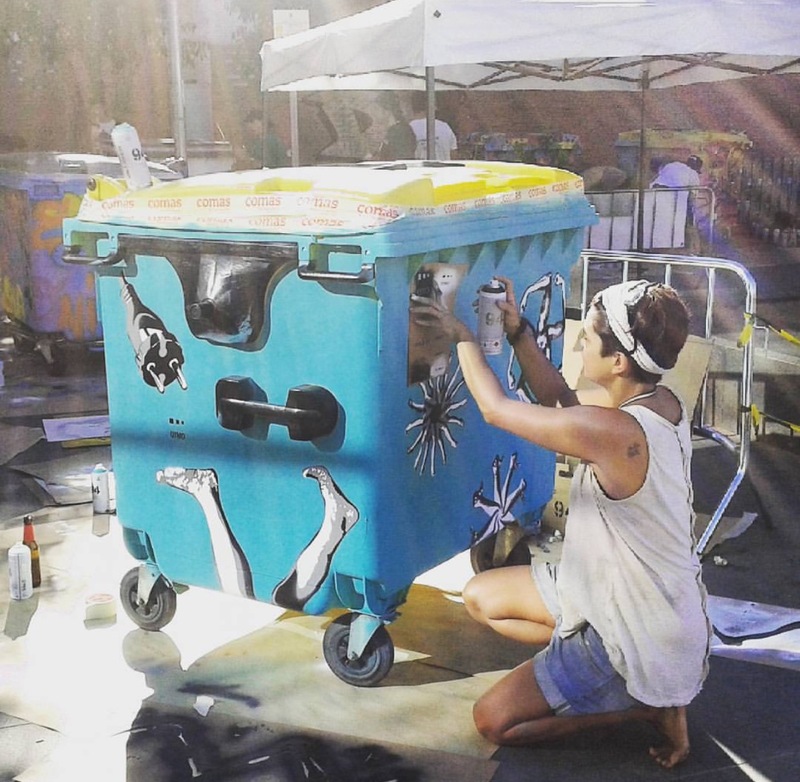 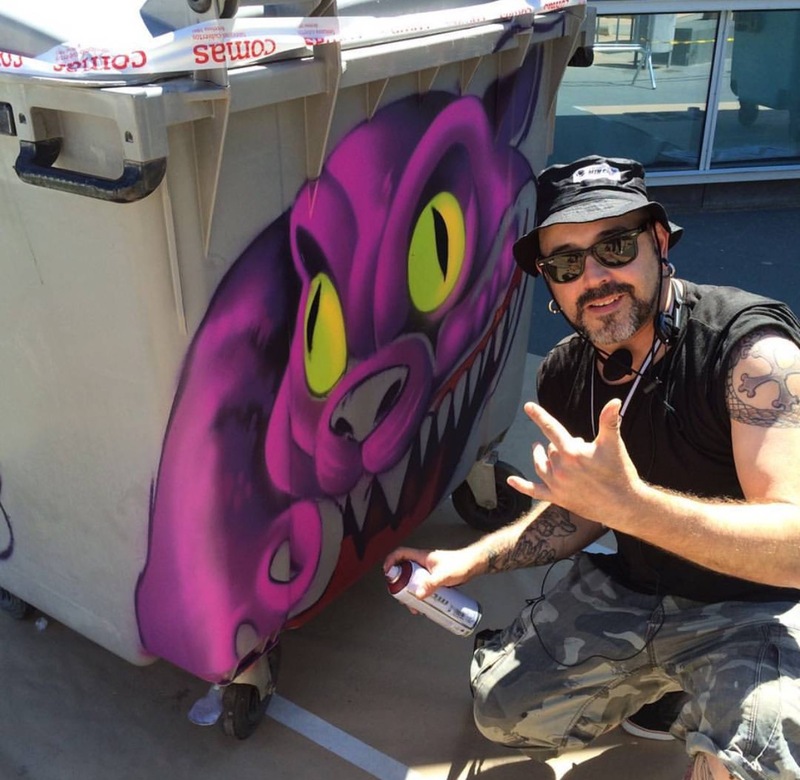 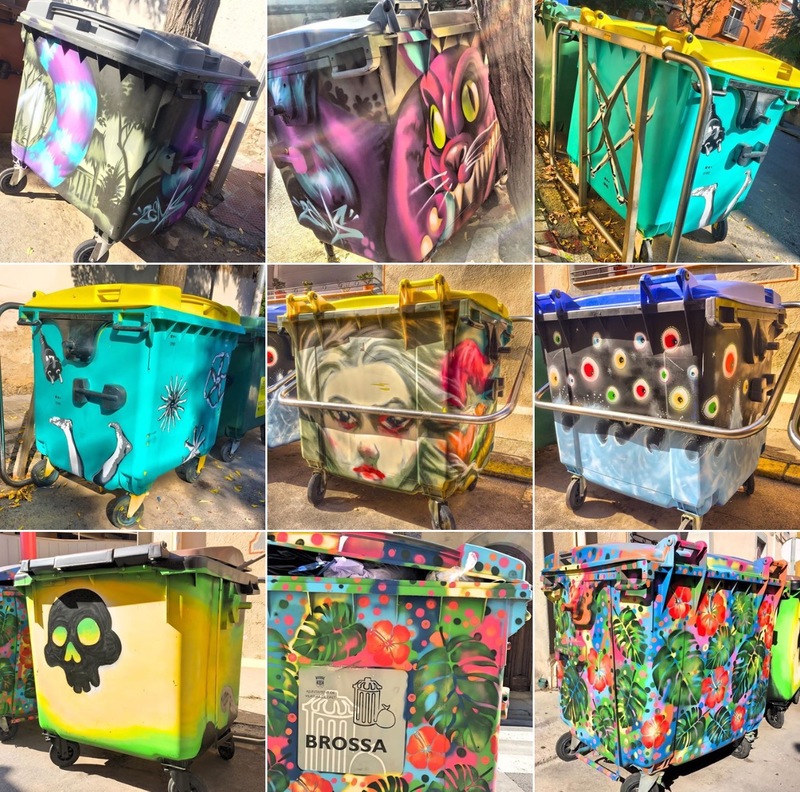 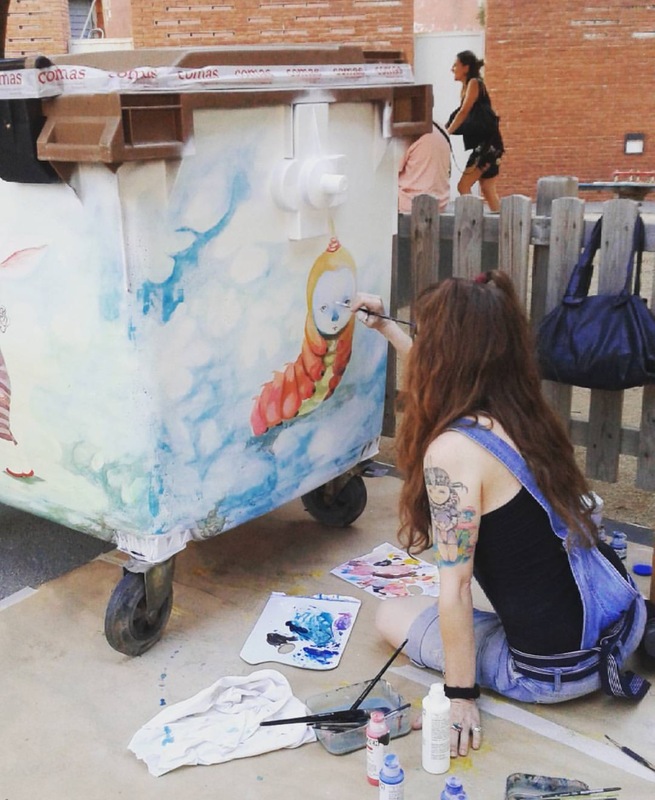 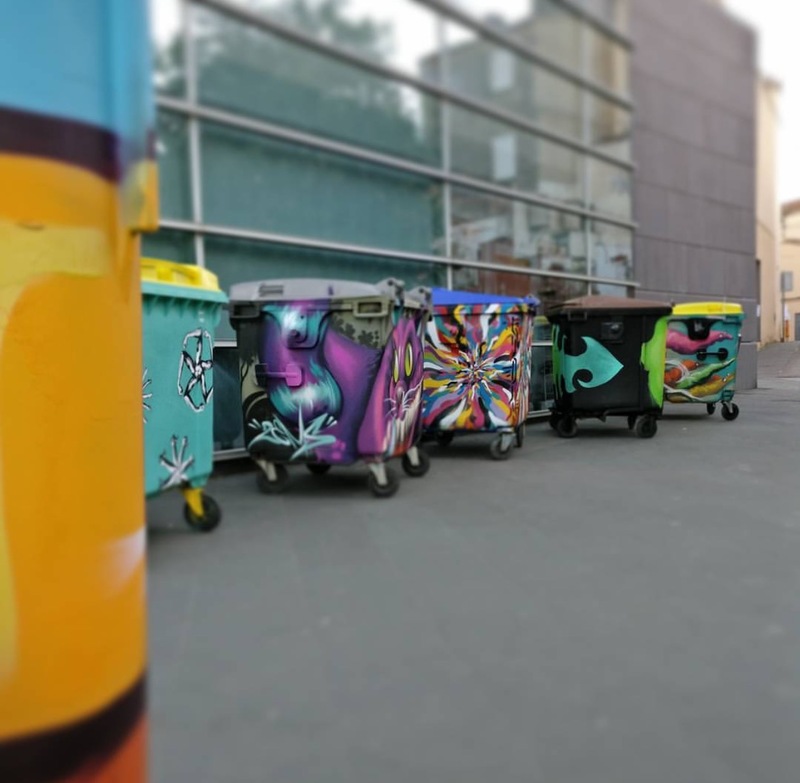 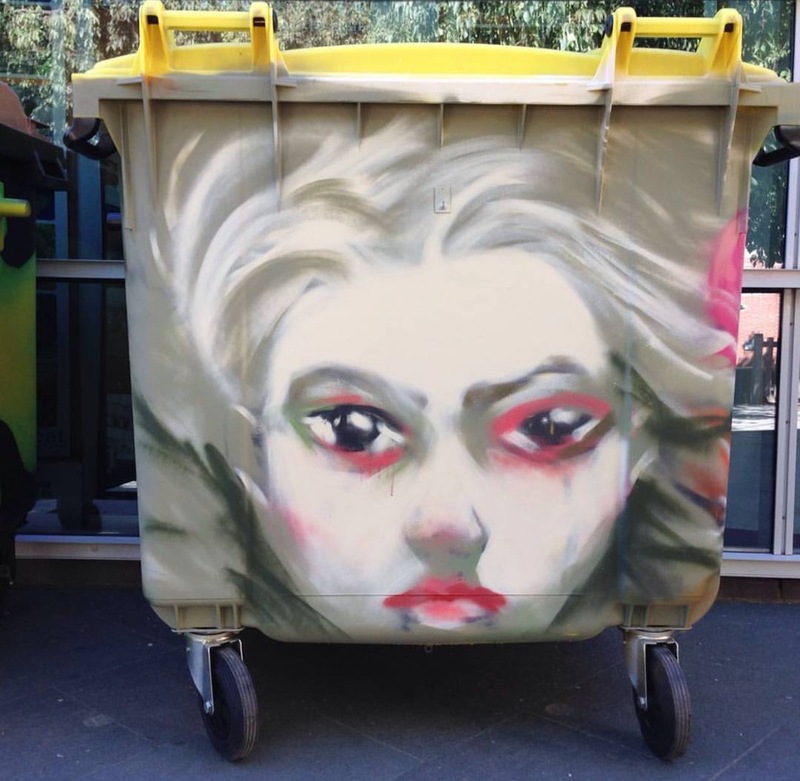 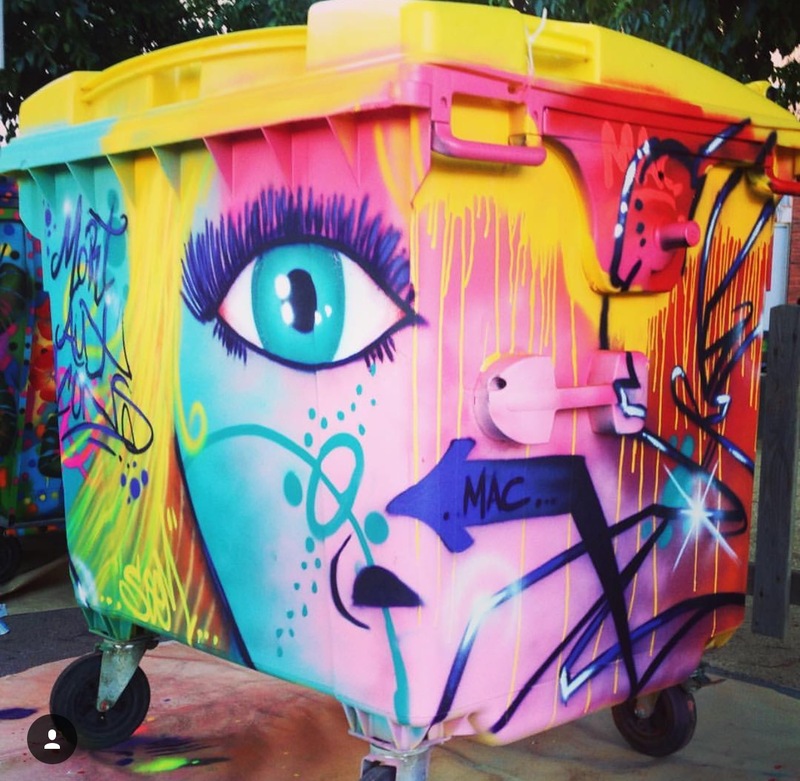 Containers and bins in Vilassar painted to become objects that can be works of art”. 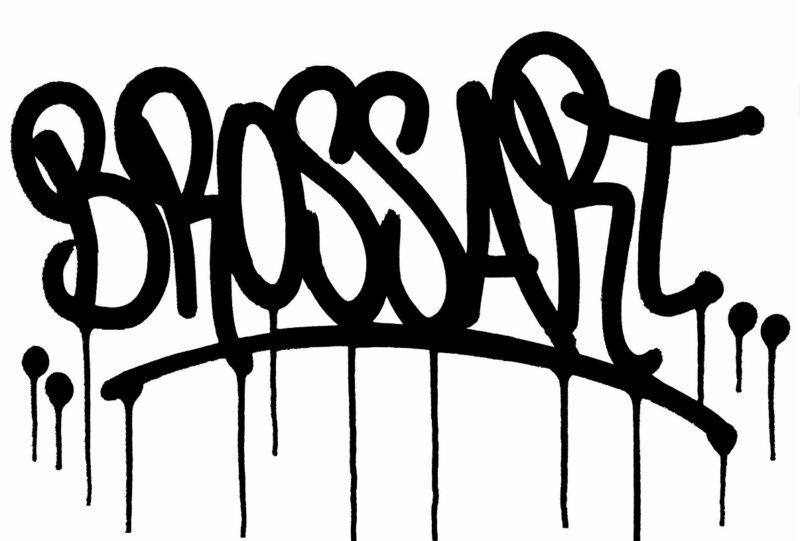 The name is of the project is Brossart and here’s a recap of this years session.